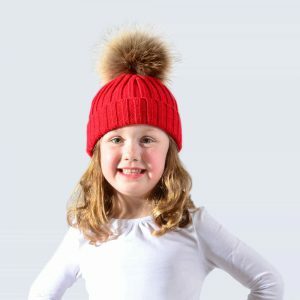 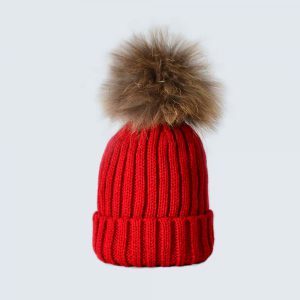 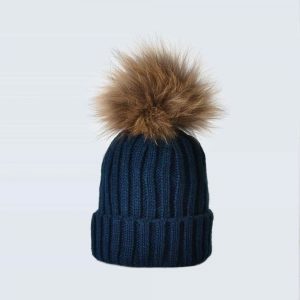 Category: Tiny Tots Fur Pom Pom Hats. 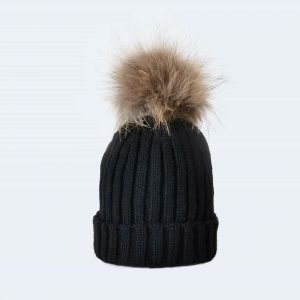 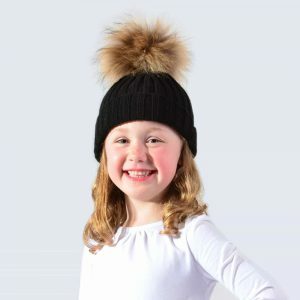 Our popular Amelia Jane fur pom pom beanie hats but in miniature for our tiniest customers! 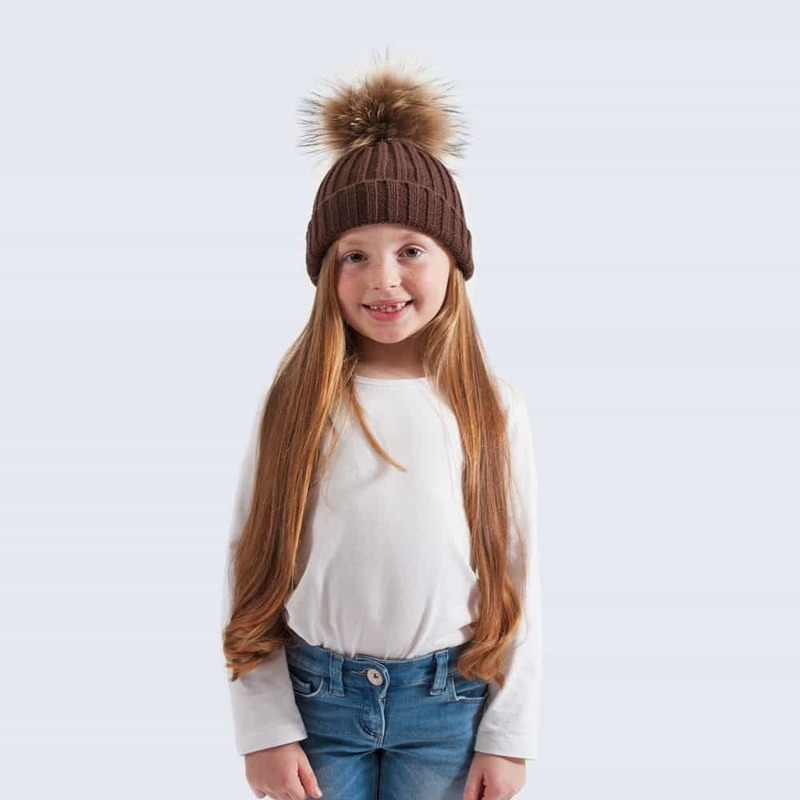 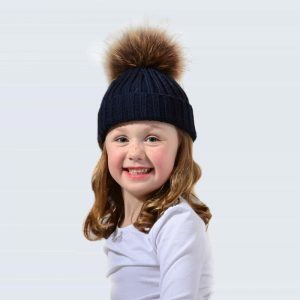 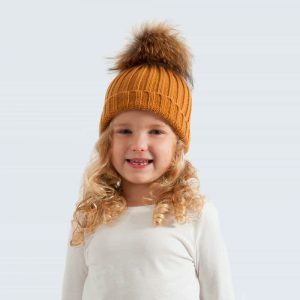 Made from 30% wool, these soft hats are the perfect cosy head warmer for the fashion conscious tot, one size to suit children aged two and upwards. Celebrities and fashionistas alike have been spotted in Amelia Jane hats. 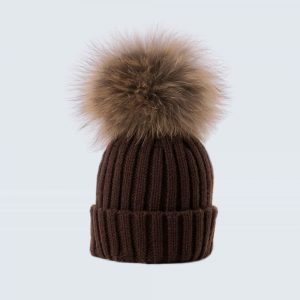 Black, Navy, Candy pink, Sky blue, Scarlet, Fuchsia, Ivory, Oatmeal, Chocolate, Grey and Caramel.